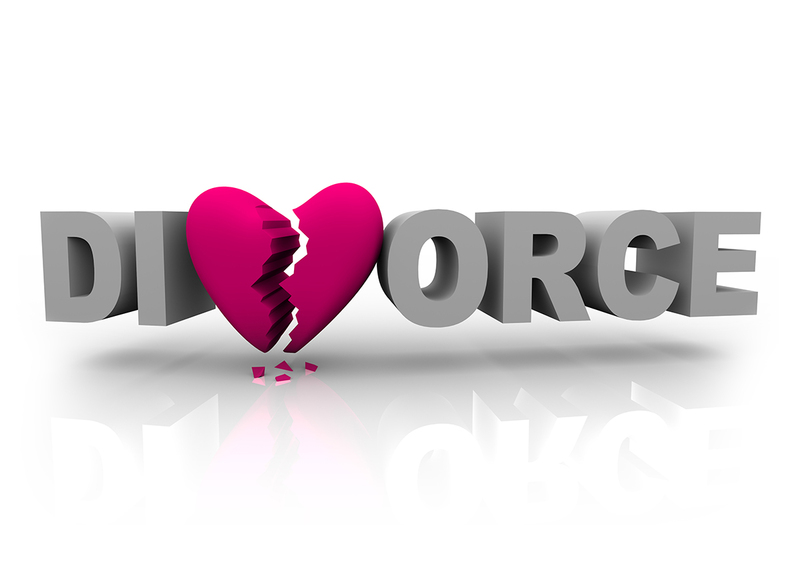 A contested divorce is one where the parties do not agree on some or all the issues involved in the divorce. It involves more fighting between the parties and is usually more expensive as far a legal fees are involved. The Law Office of Steve Efthimiou can help you with any Uncontested Divorce cases. Let us defend you. For more information call us directly at 956-572-3393.